Welcome. 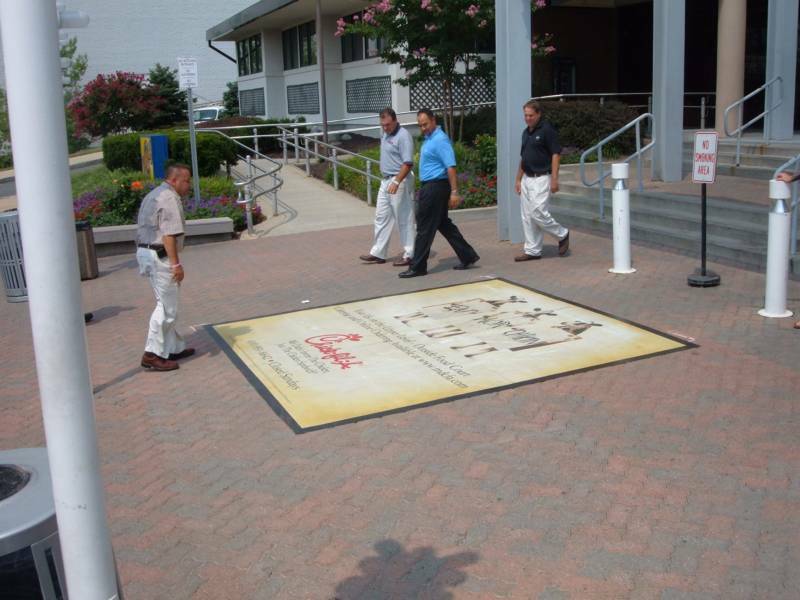 We hope that we can assist you with some of your Out-of-Home or direct marketing campaigns. I look forward to speaking with you soon.